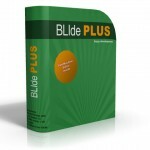 BLIde Plus is ready to generate a complete portable BlitzMax environment, including all your preferences and your BlitzMax and MinGW compiler. 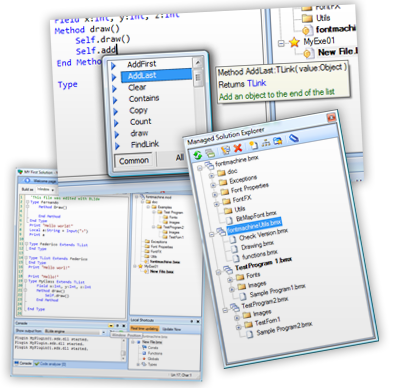 Just plug the pen drive on any windows computer and Code! 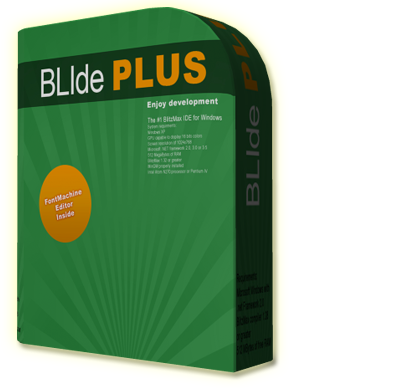 Not only Blide really does improve development time but it also help you to manage your code safely for the 3 platforms and learn new modules more easily. 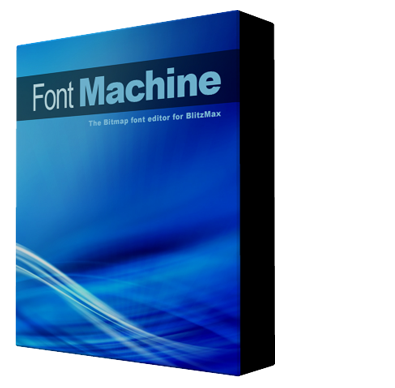 It is also very fast, customizable and updated often.